Kramvig, B.. 2018. Reconciliation in the everyday – when dreams become real: Speaking of a different reality. 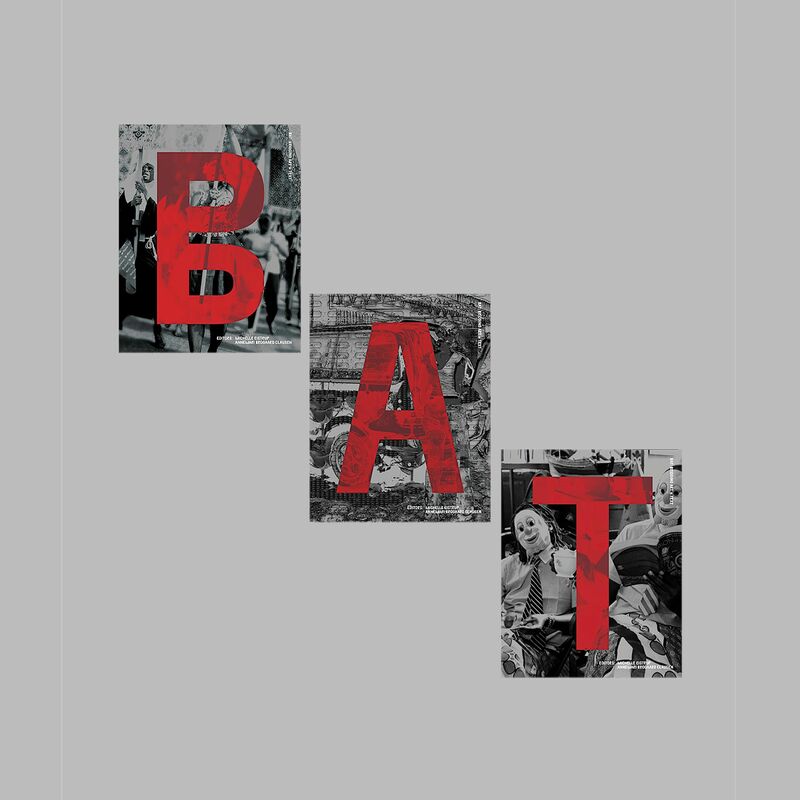 In BAT: Bridging Art + Text.